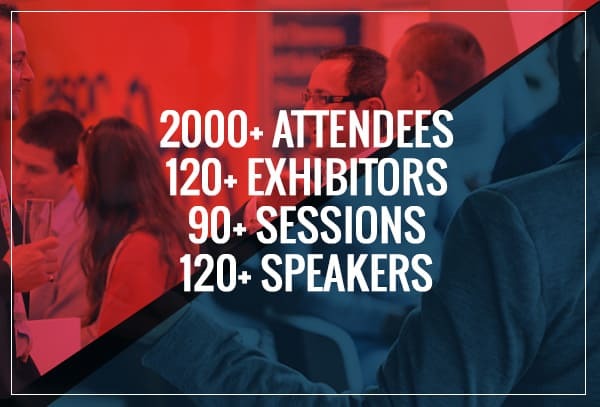 MAUS is pleased to announce we will be attending Australia’s largest business and technology event for accountants and finance directors working in practice and in business.The Accounting Business Expo takes places from the 21st – 22nd of March at the brand new ICC Sydney Exhibition Centre. Come say Hi! We will be located at stand #323 and would love the opportunity to meet with you and discuss how we can help you and your business improve productivity / win new clients / automate and structure your engagements. To help you succeed, we have organised free tickets for you and your team to attend the Accounting Business Expo – Australia’s BIGGEST business event for the accountancy and finance industry. It’s the once-a-year event that provides you with the knowledge, skills, tools and connections to thrive in this exciting time.